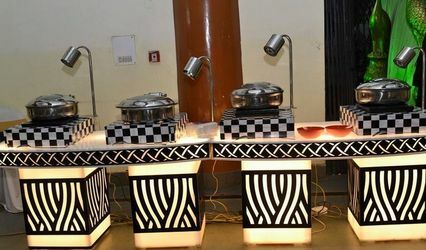 The Royal Catering Services ARE YOU A VENDOR? 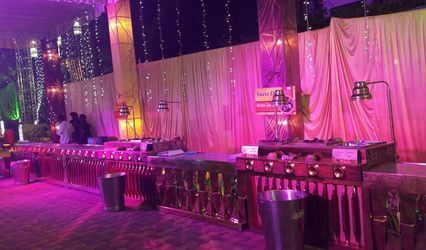 The Royal Catering Service is a vendor that is a famous name in the catering market in the city of Lucknow and makes sure that your wedding has the tastiest food. 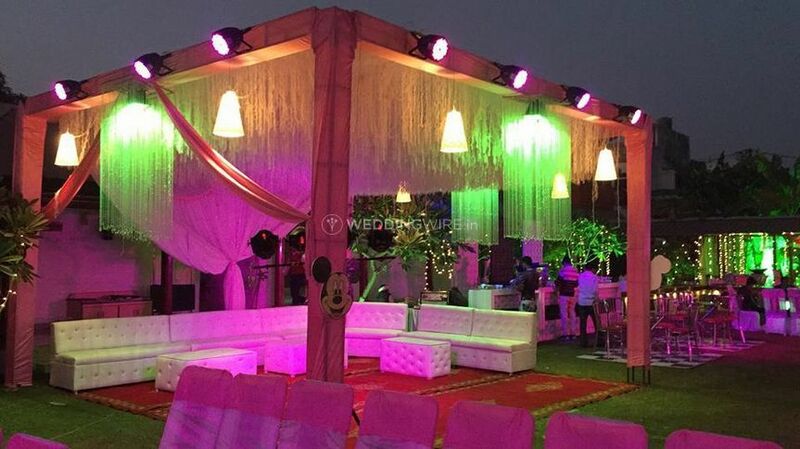 They have been doing this for long and can make your buffet an eye-catcher of the night. 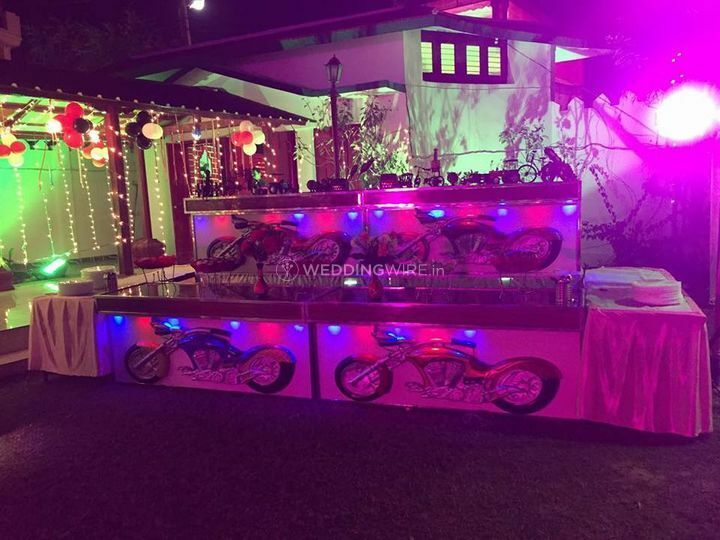 Every couple wants their buffet to be an amazing set-up and for this, you can reach out to The Royal Catering Service and they will make sure that you have nothing but the best arrangement for your wedding. 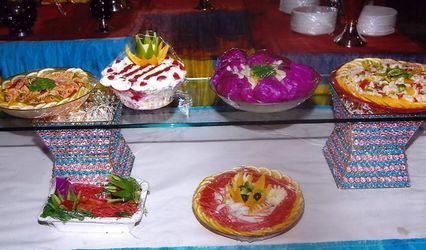 They at The Royal Catering Service offer crockery & cutlery arrangements, presentation and lightning of the food stalls, mineral water bottles, along with the soft beverages. They also offer iced cubes. They even have a serving service staff that is efficient and makes sure that all the services go by smoothly and on the best manner so that both quality and quantity is covered well. They also let you personalize all the items that they have as per your tastes and demands. 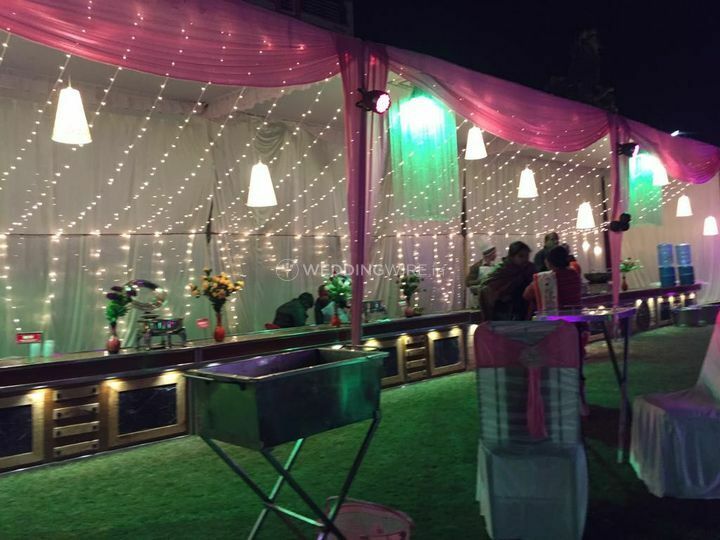 They know how much you want everything to be just perfect and for this, they offer the highest quality food and arrangements. 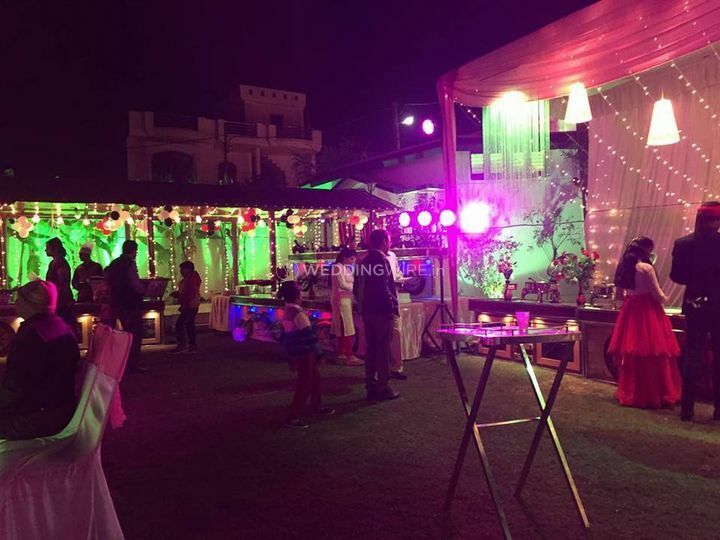 The Royal Catering Service is the name that you can definitely trust for all your food and catering related services as they value customers more than anything. What are the additional kitchen setup & transportation costs?